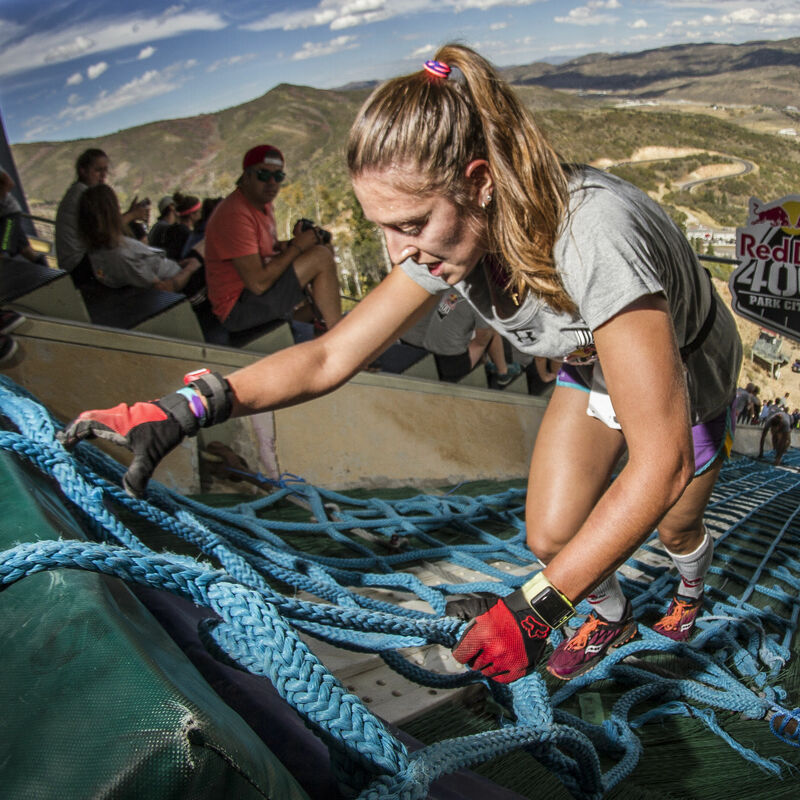 Racers will sprint to the top of the ski jump at Olympic Park in the excruciatingly difficult Red Bull 400. 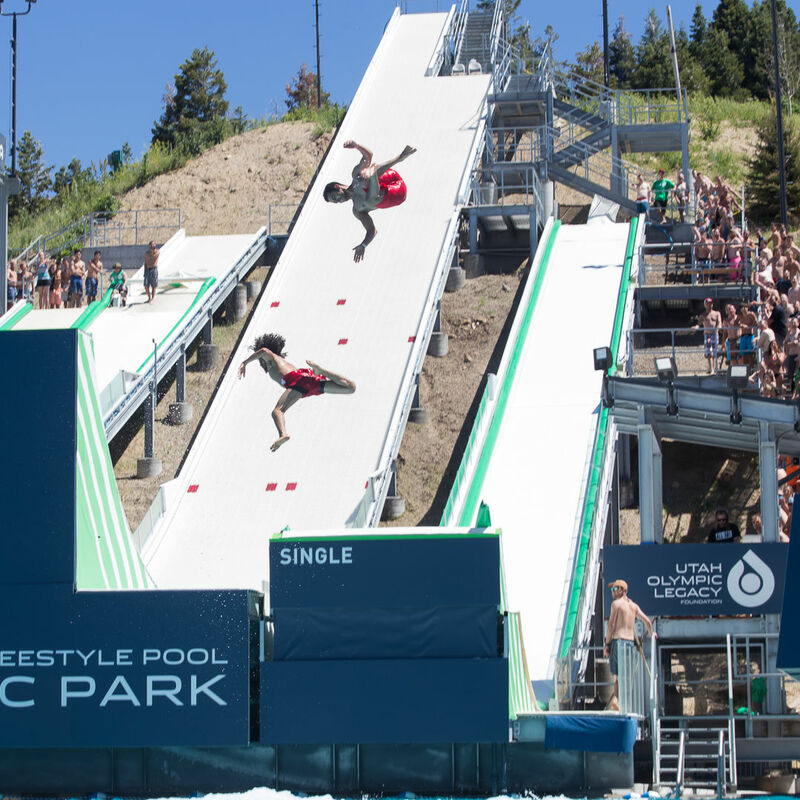 Slip 'N Soar returns to Olympic Park for one last epic summer pool party. 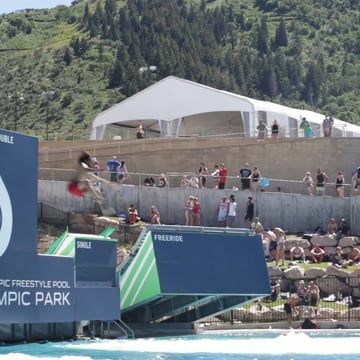 World class climbers clawed their way to the top at the Utah Olympic Park's annul deep water solo climbing competition. 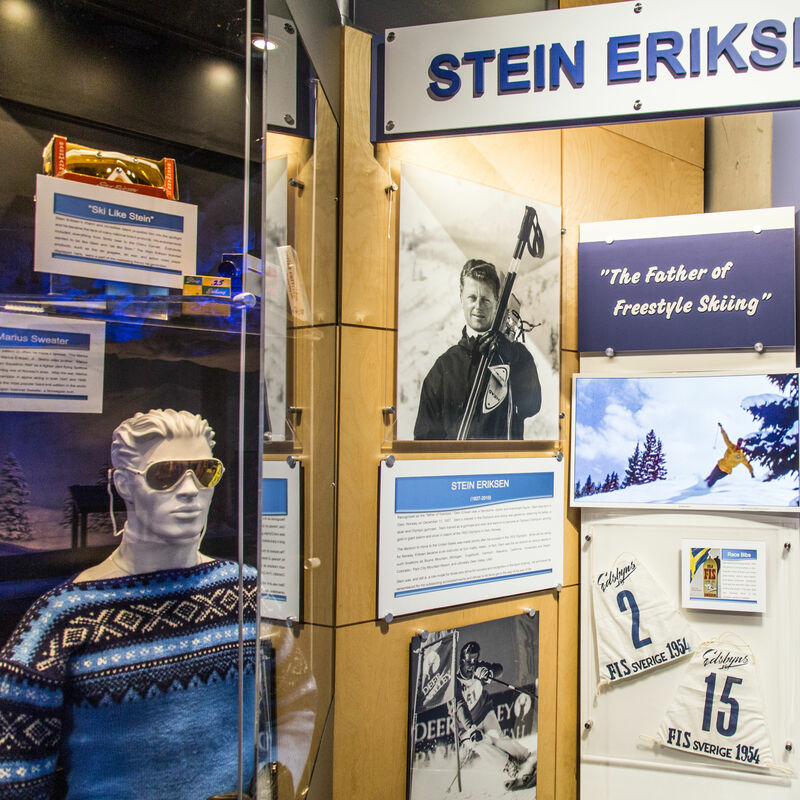 The legend, gold medalist, and former Deer Valley ski director is honored at the Alf Engen Ski Museum. This Summit Land Conservancy day camp helps kids interact and learn outdoors. 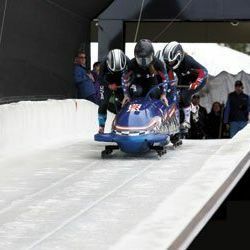 Following a relatively quiet post-Olympics season (save for one glass ceiling–busting event last February), this winter at the UOP promises to be a hot one. 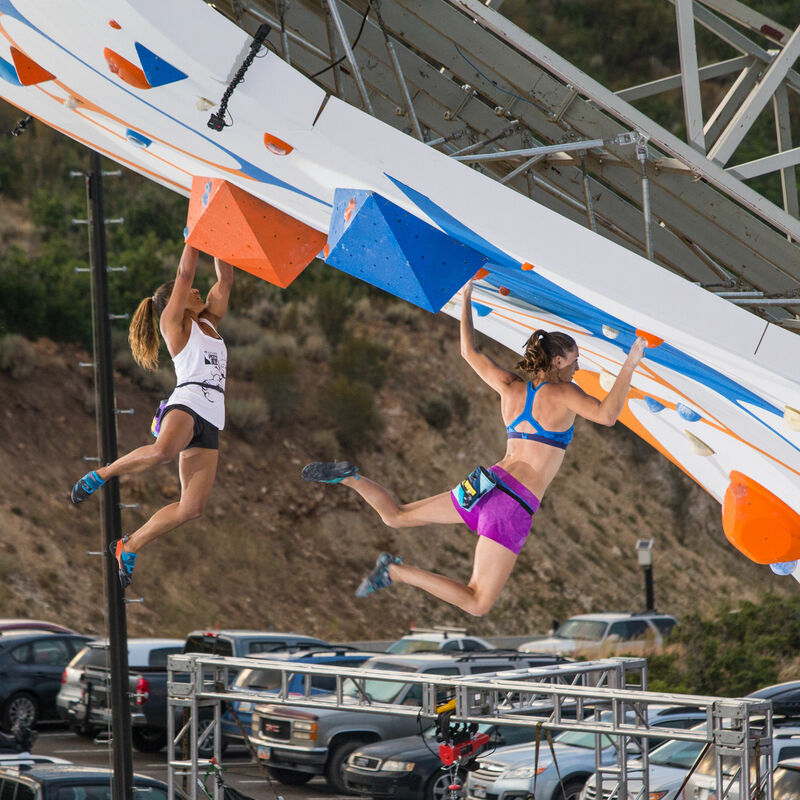 Craggers from around the world converge on the Utah Olympic Park for two days of head-to-head, no-ropes—and no-holds-barred—sport climbing. 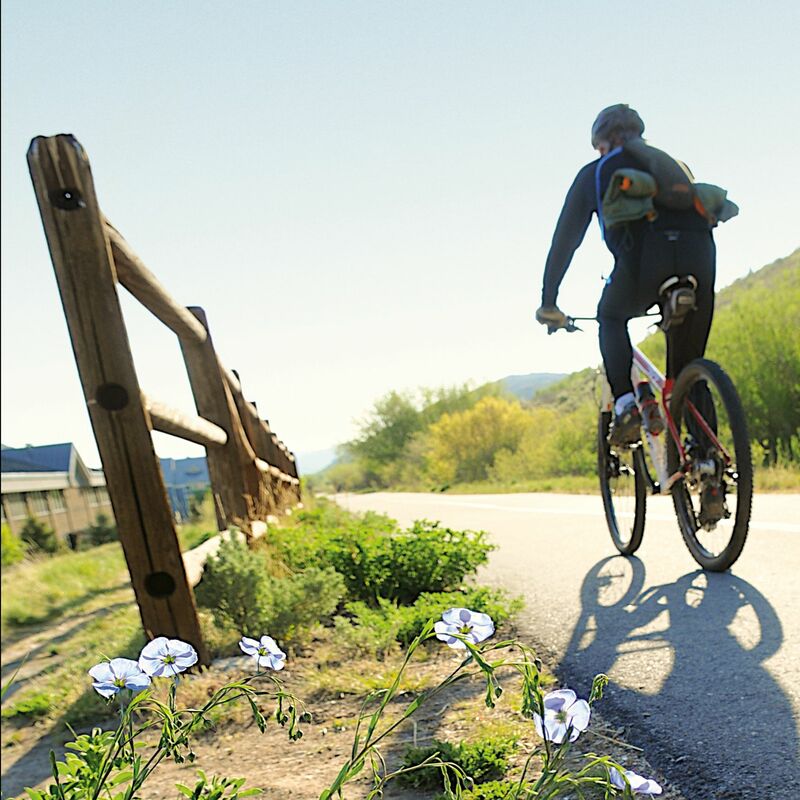 Take some advice from longtime local icons on their summer picks for the best Park City has to offer during our green season. 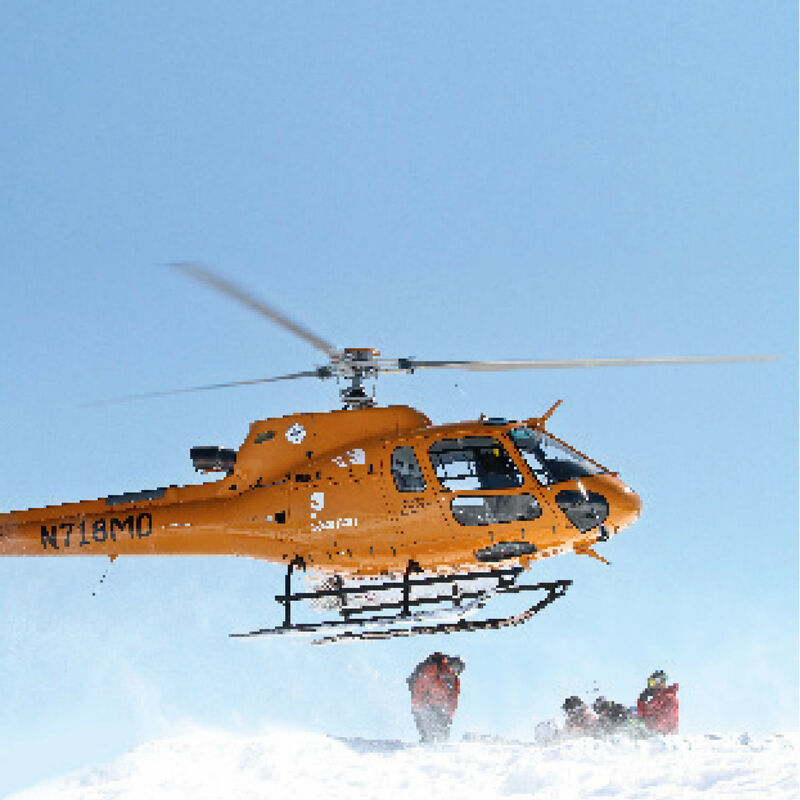 Snow-crazed adrenaline junkies can get their powder fixes, achieve speeds that make their hearts race, or stand on top of the world. 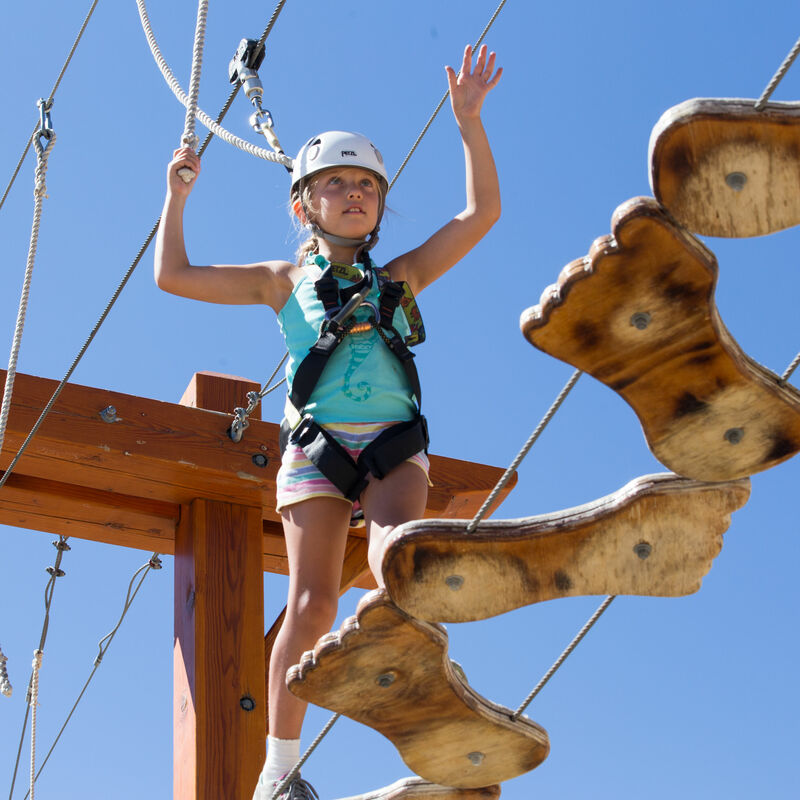 These activities aren’t for the faint of heart, but the memories are priceless.